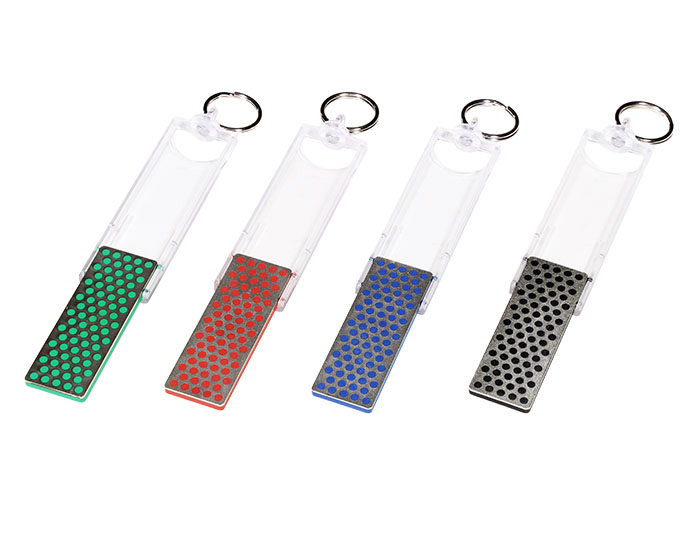 The Mini-Sharpeners are so convenient you can even put them on your keychain. 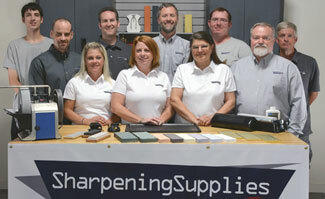 Do not let the small size fool you, these sharpeners are the same quality as the larger diamond stones made by DMT®. Made in the USA.